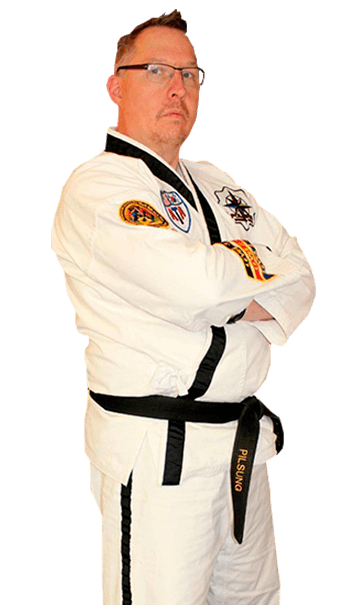 When I opened my school in 2003, I made a commitment to serving and empowering the community of Crete & Schererville by teaching children and adults the confidence, leadership, and fitness skills that can only be achieved through martial arts. Songahm Taekwondo is the style of martial arts practiced by ATA Martial Arts students. Our team has over 30 years of combined experience. Polaris is family. When we started not long ago, my son had self-esteem issues and was kinda angry. Since he started he has been a totally different child. I can't even start to explain how much love and trust I feel for Dawn and Mace. They can take a shy child and make them feel special, and like they belong. Mr.Matt can do no wrong in my sons eyes, and i have never seen my son show anyone more respect than Mr. Mace. Many many thanks to some of the greatest people I have had the pleasure of meeting. My son is having so much fun at Karate class. Master DeVries is an amazing teacher! Love this place! Both Mr. And Mrs. Devries are wonderful with the kids! I'm so glad that my son has joined this program! I am so glad we gave Taekwondo a try so many years ago. This school has done amazing things for our children - confidence, perseverance, honor, integrity, goal setting, loyalty, passion, courtesy, positive attitude, leadership, trust, charisma and more. Not to mention all of the actual martial arts training! 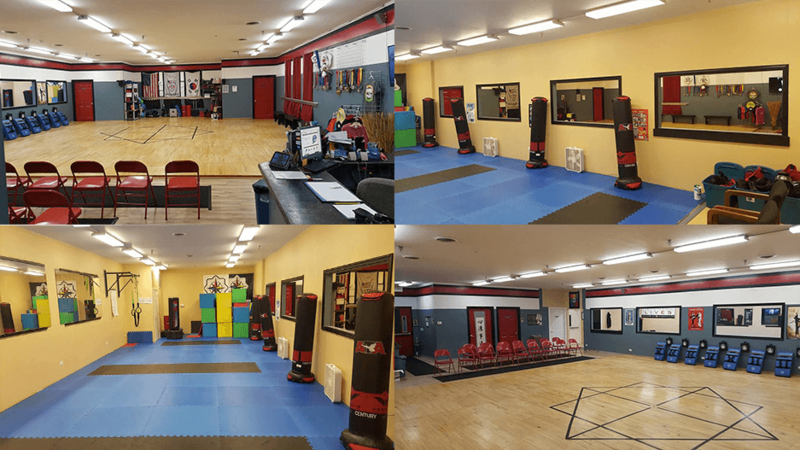 Hands down greatest martial arts school in the area!!! Mr. DeVries and his instructors are awesome! A safe enviroment to learn the art of taekwondo. Great for families!